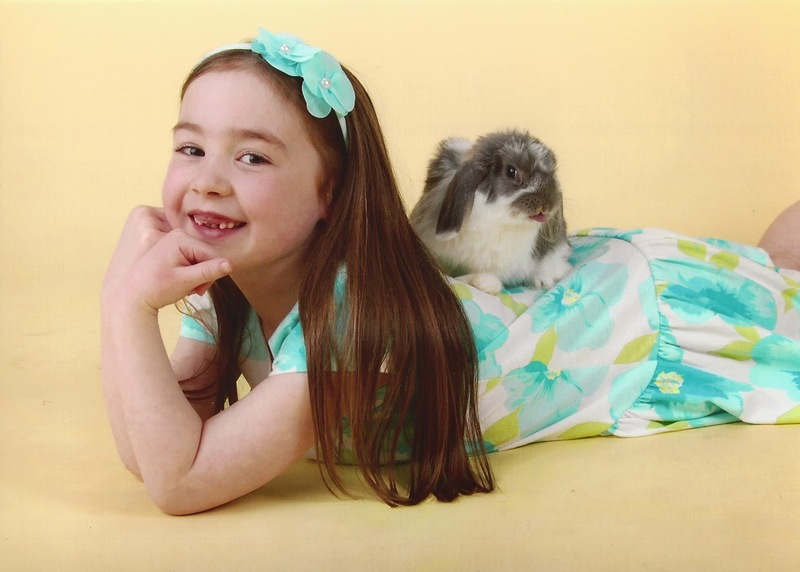 Jodi Bean's Blog: Annual "Bunny Photos" (May Be The Cutest Yet)! 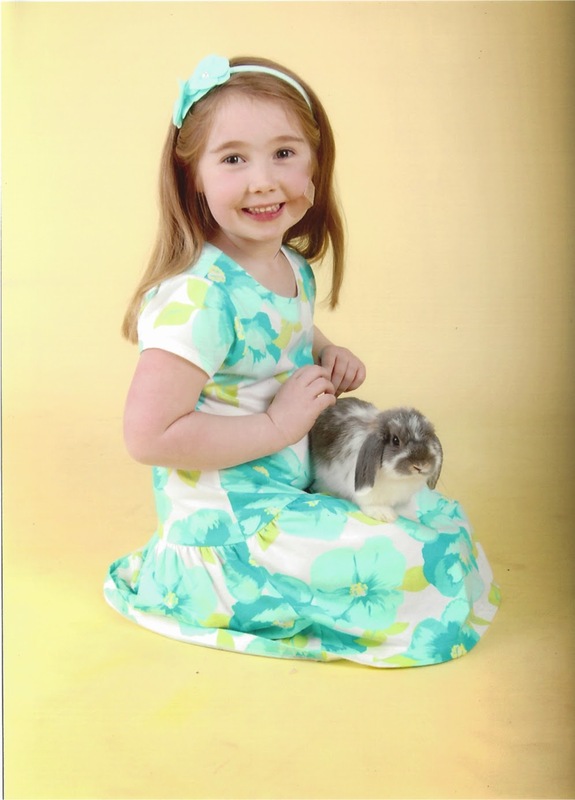 Annual "Bunny Photos" (May Be The Cutest Yet)! Happy Easter everyone! I hope you all have a wonderful day and are able to spend it with the people you love. 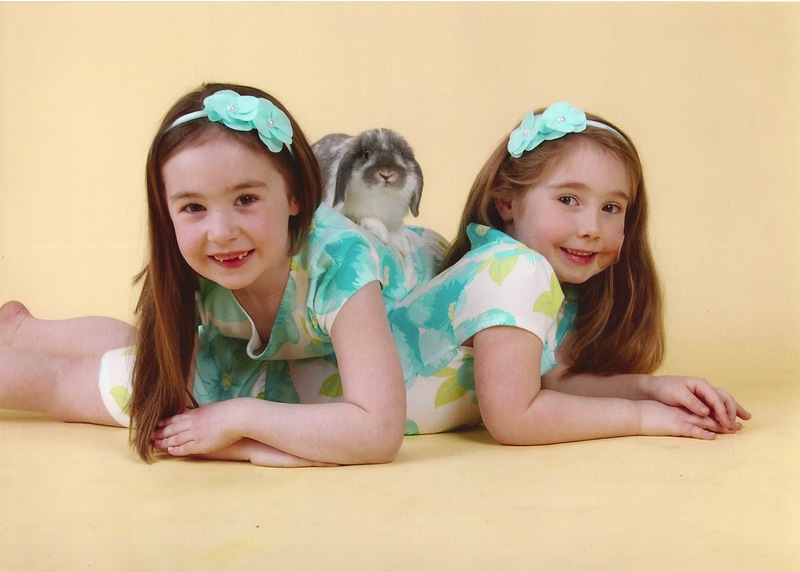 Below are the annual bunny photos. 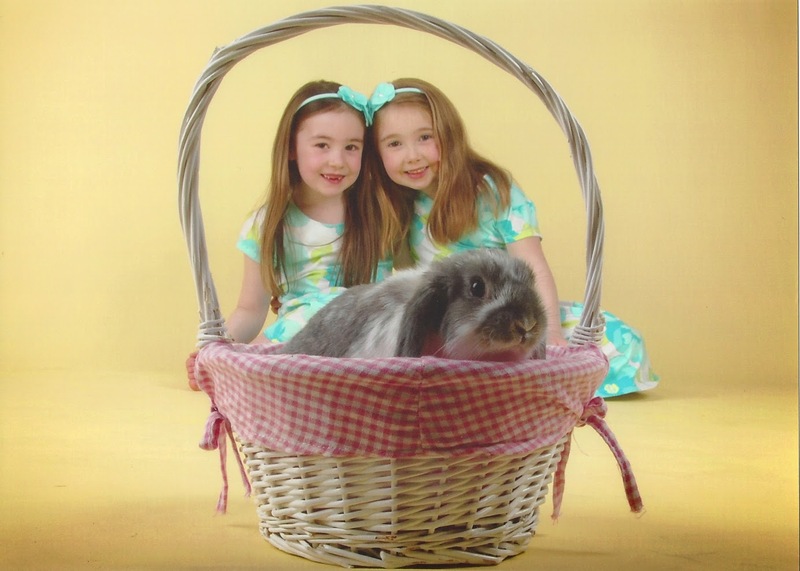 Every year I buy my nieces adorable dresses and take them for photos with a REAL baby bunny! Our bunny this year was Jenny and she was the sweetest bunny yet! 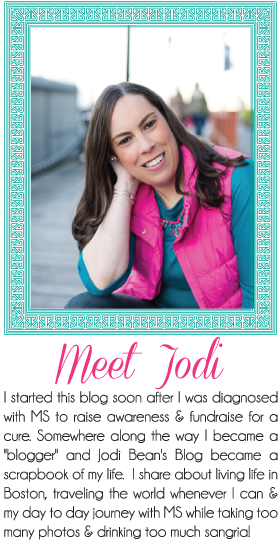 The girls loved her and the photos came out great. Enjoy! In case you haven't had enough cuteness yet see previous bunny photos below! I love that this has become such a tradition for the three of you! You're such a great aunt! Some Easter Fun. . .
Birthday Celebrating. . . Strep Throat Style. . .